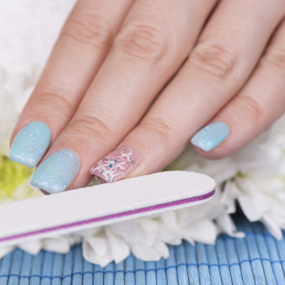 L V Nails & Spa is a top-notch nail salon and spa in Cape Coral, Florida, zip code 33909. 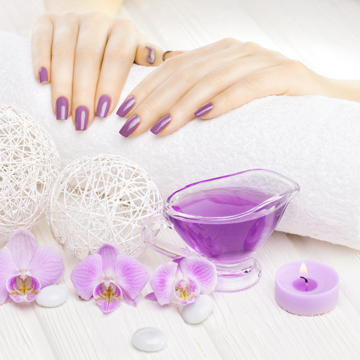 Our nail and spa salon is the most affordable and professional. We focus on our customer safety, needs, and satisfaction.